Tonight's stream is done, and my adrenaline is finally starting calm down, after one of the most grueling Riku boss-fight that I have ever experienced. I finished him off with only a mm of health left. This just proved to me once again that "Proud Mode" is nothing to laugh at in Kingdom Hearts: Final Mix. This is not only one of my favorite games for the good old PS2, it might also be one of the most challenging ones. At least on the highest difficulty. What do you think? 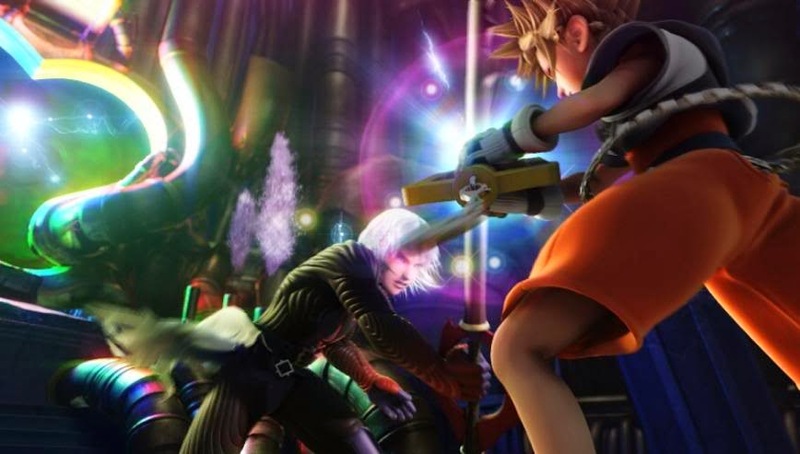 Is Riku difficult to beat in KH 1?